Blog | October | It's World Card Making Day!! 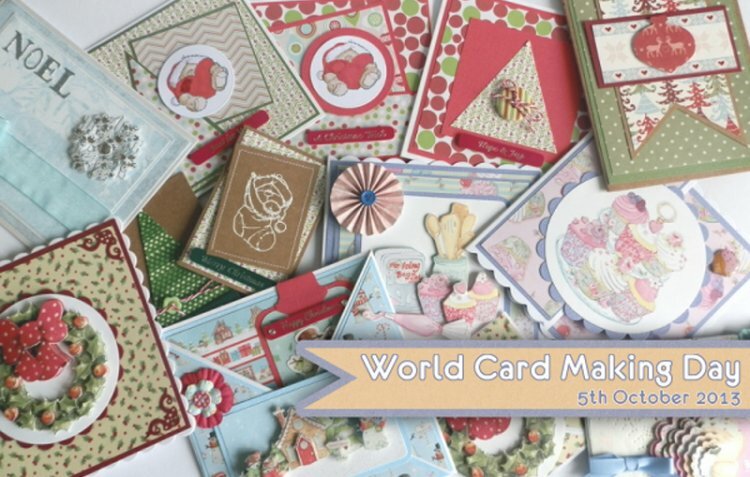 It's World Card Making Day!! We are passionate about card making at Trimcraft, putting together collections that crafters want to work with. So today we thought we would ask what card making means to you, share your thoughts with us below. I am passionate about card making as it means I can express my creativity and make personal gifts for my family and friends. I love being on the design team for trimcraft and sharing my ideas and inspiration with all the members. Today is a day to celebrate Card Making, let us know what it means to you.